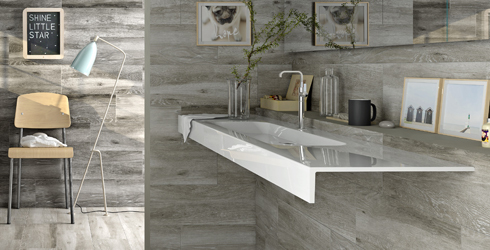 The Sandalwood ceramic collection replicates the appearance of wood planks with an artistic approach and unique contemporary appeal. 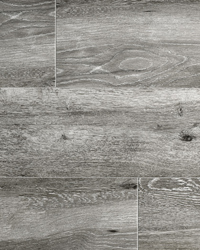 Imported from Spain, Sandalwood is a red body tile available in three stunning colors on a 9x26 wide plank format. Sandalwood is appropriate for floor and wall use, in residential and light commercial applications.